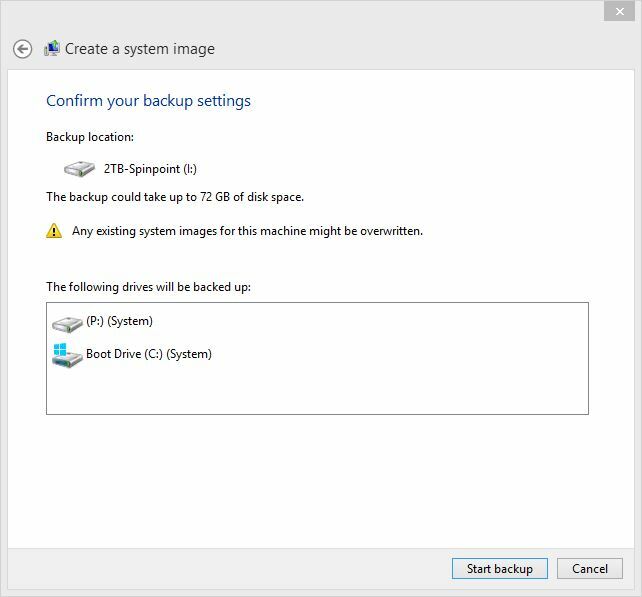 In prior versions of Windows, the built-in backup facility with its image capture capability provided images accessible to a variety of recovery tools, including the “Repair your PC” option available to those who book from a WindowsPE-based install ISO or a repair disk of some kind. 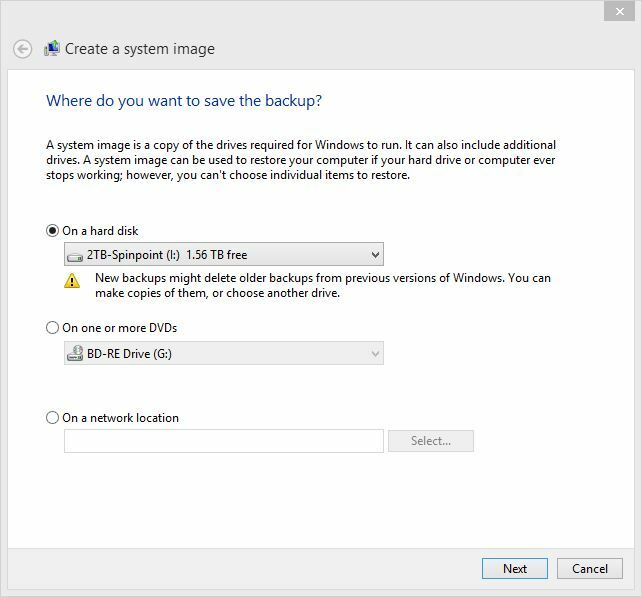 With the introductions of Windows 8, and more recently, Windows 8.1, I’ve come to rely on the “Record Image” (recimg) command-line utility that integrates with the “Refresh your PC” capability in those OSes as well, especially when used through SlimImage Utilities excellent RecImg Manager app. 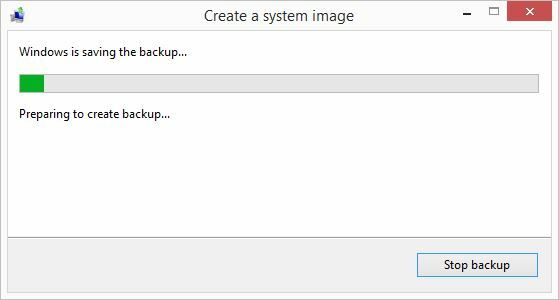 And because it will let me capture an OS image from one drive on a UEFI system and re-image it on another driver for UEFI use, I’ve also become quite fond of Paragon Software’s 4.0 version of its excellent Paragon Migrate OS to SSD utility (earlier versions can’t handle the UEFI boot manipulations that occur behind the scenes, so only this and newer versions work for Windows 8. * versions). That’s all there is to it. 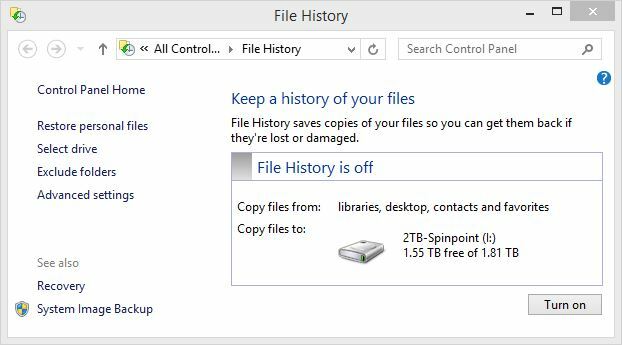 So you can keep using Windows-generated image files in Windows 8.1, even though you may have to unlearn a few old habits, and absorb some new ones, to make that happen!